Richard Paul Weiblinger is an accomplished award winning self-taught fine art photographer. 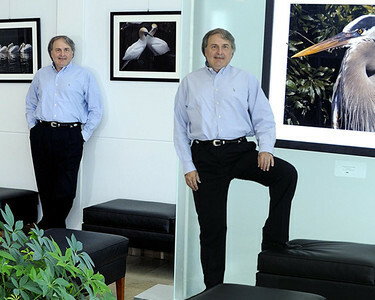 Richards images have been placed in offices, conference rooms and hotels nationwide. Art consultants from New York have placed his work in numerous offices nationwide. His photographs capture the ever changing moments of our world with a strong emphasis on color. Richard was born in Pittsburgh, Pennsylvania and currently resides in suburban Maryland, just outside of Washington, D.C. Prior to becoming a full time fine art photographer in 2019 he was a scientist at the U.S. Food and Drug Administration.